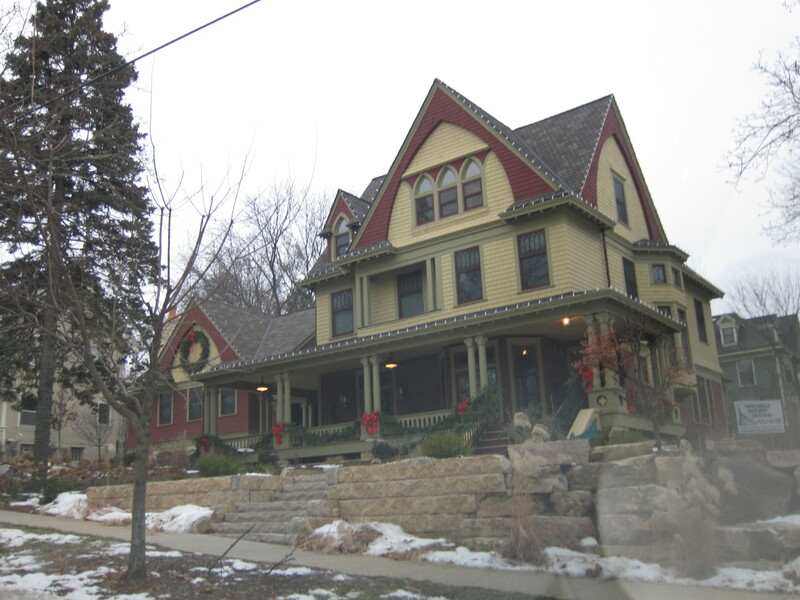 Listed below are homes for sale in State-Langdon, a neighborhood located in Downtown Madison, WI. Listings are updated multiple times a day from the SCWMLS. For more information about any of these State-Langdon homes for sale, just click the "Request More Information" button when viewing the details of a property. We can provide you with disclosures, past sales history, dates and prices of homes recently sold nearby in Madison, and more. And, for your convenience, register for a free account to automatically receive email alerts whenever new State-Langdon listings come on the market that match your search criteria. Lake Mendota to the north; North Carroll Street, Broom Street, Frances Street to the east; Regent Street to the south; Park Street to the west. 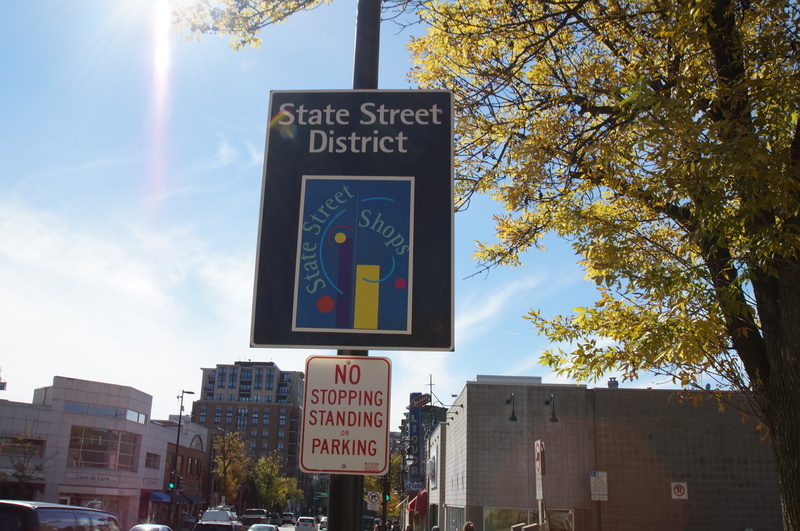 State Street, one of the most distinctive cultural centers of the Midwest, is at the heart of the State-Langdon neighborhood. This Downtown Madison neighborhood is bordered by the University of Wisconsin-Madison campus to the west and by Lake Mendota to the north, which ensures that neighbors are close vibrant natural and urban areas. 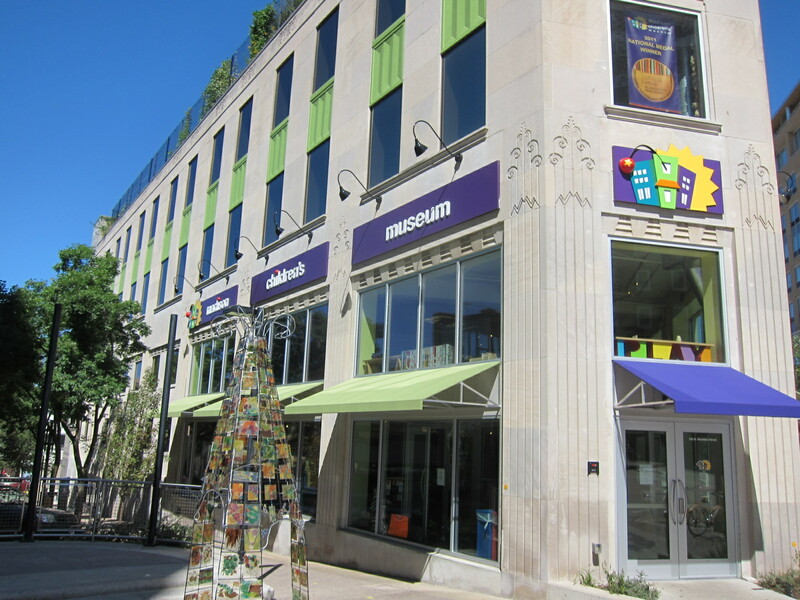 Culture abounds just outside the front doors of State-Langdon neighbors with the Chazen Museum of Art, Rennebohm Theater, Langdon Street Historic District, the Memorial Library and Memorial Union all nearby. Enjoying UW-Madison’s famous fresh-made ice cream on the lakefront Memorial Union Terrace embodies the Downtown Madison experience. And, just north of the community, James Madison Park unfolds over 12 acres of Lake Mendota’s shoreline. There, neighbors enjoy a beach, canoeing, kayaking, fishing, basketball courts, volleyball courts, and a B-cycle community bike rental vestibule. State-Langdon is intermixed with condominiums, townhomes, single-family homes and rental units. The neighborhood is home to many UW-Madison students. Residential areas are located in the northeast portion of the community, and Victorian architecture that has been faithfully preserved there by the Langdon Street National Register Historic District and an engaged group of neighbors. The historic district offers tax incentives to encourage property owners to preserve and rehabilitate their historic homes. Some of the homes were built in the early days of UW-Madison by professors and faculty. With UW-Madison, State Street, Capitol Square and some of the most vibrant commercial districts in the city nearby, State-Langdon neighbors are never far from the action. The Overture Center, which draws nationally recognized performances and exhibitions, is less than a mile from the neighborhood. More opportunities to dine on ethnic cuisine and enjoy musical acts abound at the local establishments that line State Street and the surrounding areas. State-Langdon’s close proximity to University Avenue also simplifies travel to Madison’s west side. Hilldale Mall and other popular commercial corridors are located along University Avenue about three miles west of the community. The Gammon Road and Mineral Point Road commercial corridors, meanwhile, are about six miles west of State-Langdon. And neighbors here can travel all the way to Middleton, which is about seven miles west, on University Avenue. For information about finding a home in the State-Langdon neighborhood or to sell your State-Langdon home, contact our team for a better real estate experience. 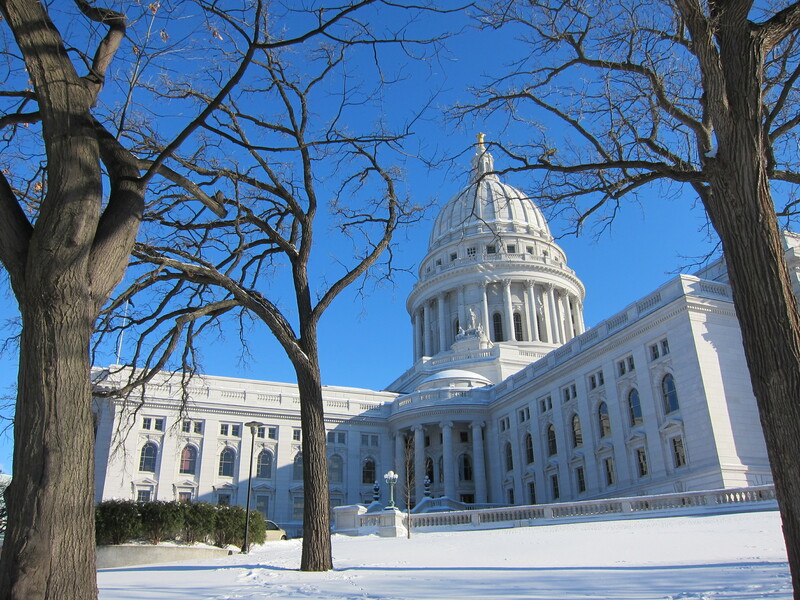 State-Langdon neighborhood is located in the Isthmus of Madison in MLS area Madison – W01. Below are more homes for sale in that area.